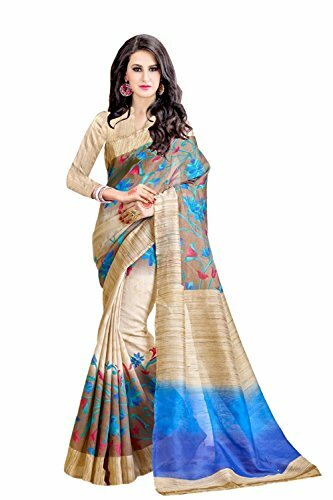 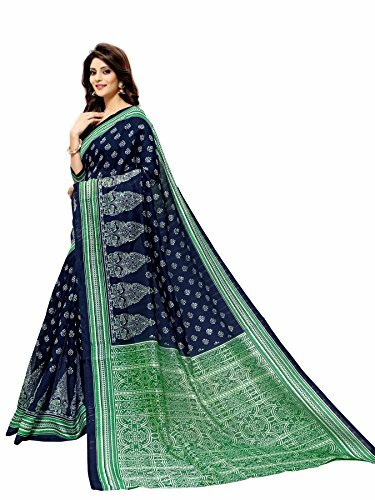 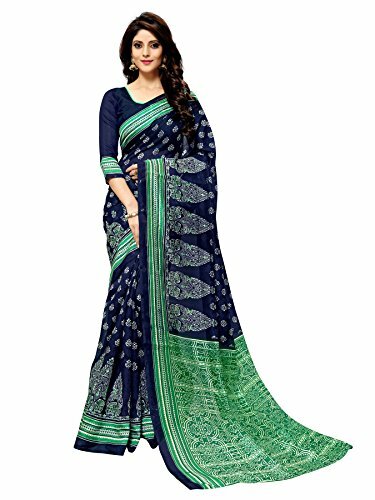 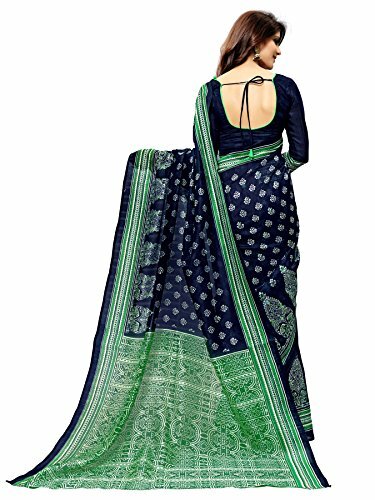 Graceful and gorgeous, this blue and green color bhagalpuri art silk cotton material for Indian women from the house of glory sarees it’s manufacture as per the Contemporary trends to keep you in sync with high fashion and with your wedding occasion. 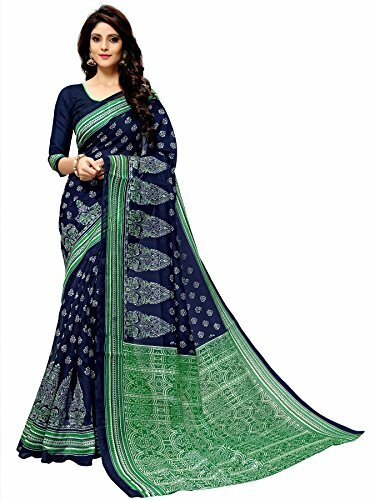 Constructed from bhagalpuri fabric, it is going to keep you comfortable all day long. 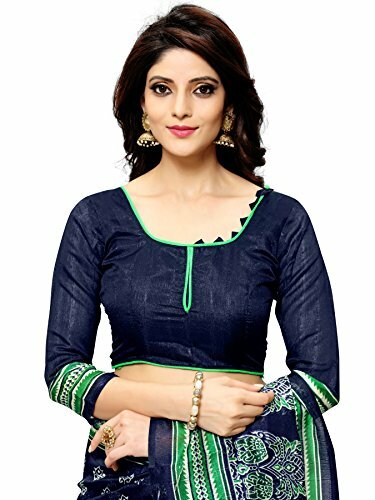 Stitch its blouse as per your size and be the focus. 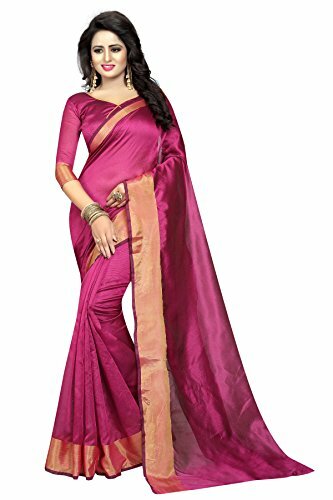 This ethnic wear saree incorporates a saree length of 6.3 meters. 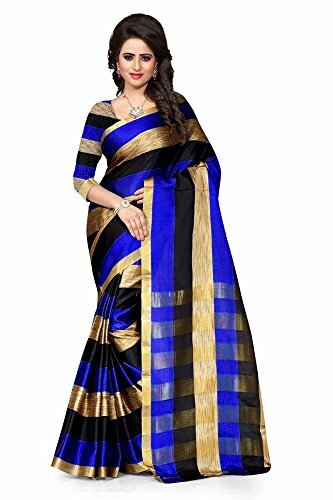 Note: Image is for reference purpose only and accessories aren’t provided with bundle of saree. 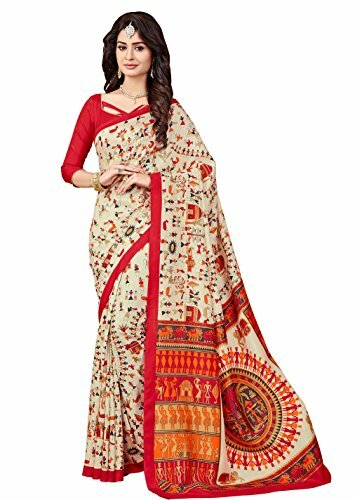 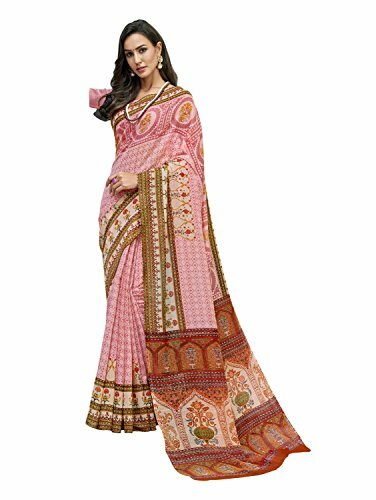 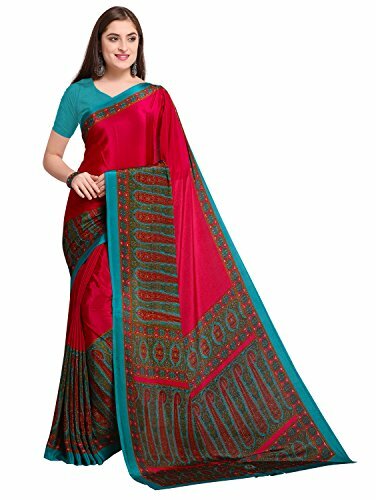 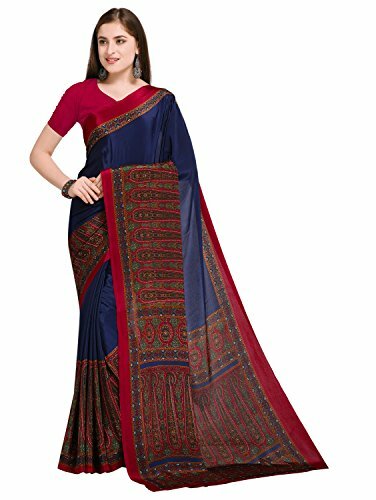 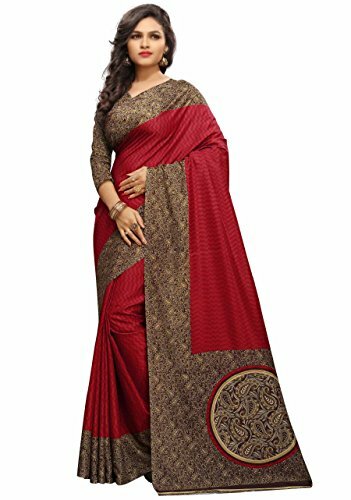 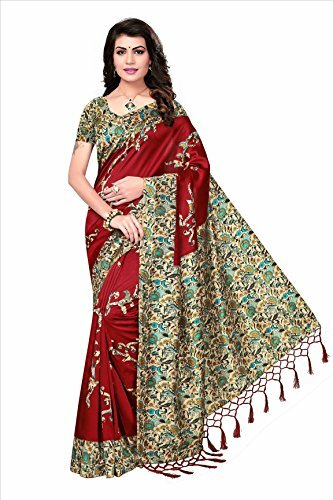 online saree shopping is one of the best ways to decorate your wardrobe. 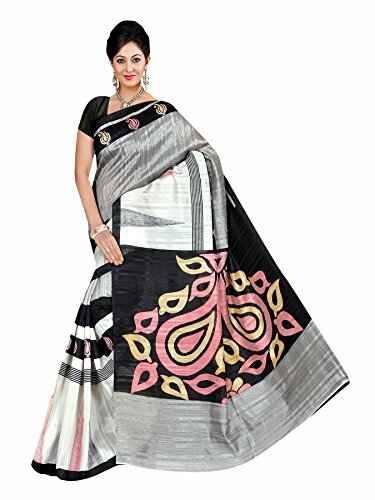 Contemporary saree design to be had each and every time in this brand.